Yale University is one of America’s oldest higher education institutions and one of the world’s most renowned, advancing the sciences, arts, humanities, medicine, and so many other fields for over 300 years. 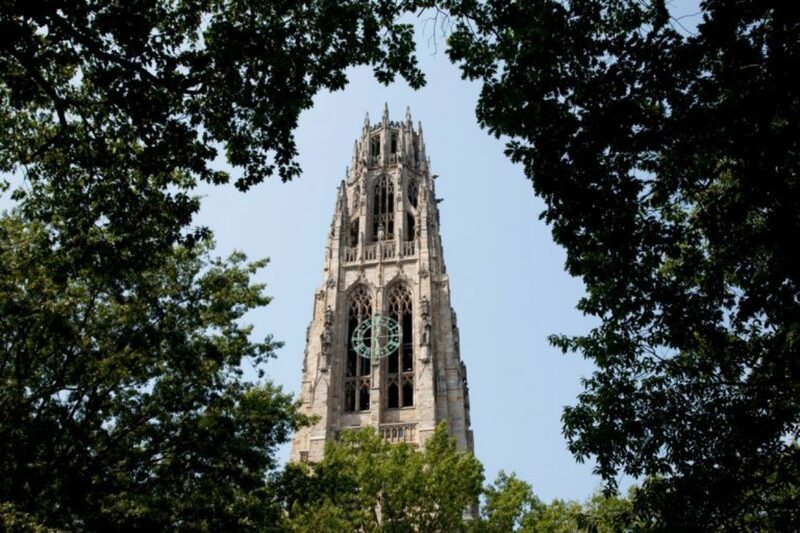 Yale also boasts one of the most beautiful campuses, which epitomizes the architectural experience of the American college and undoubtedly contributes to the university’s distinguished position. 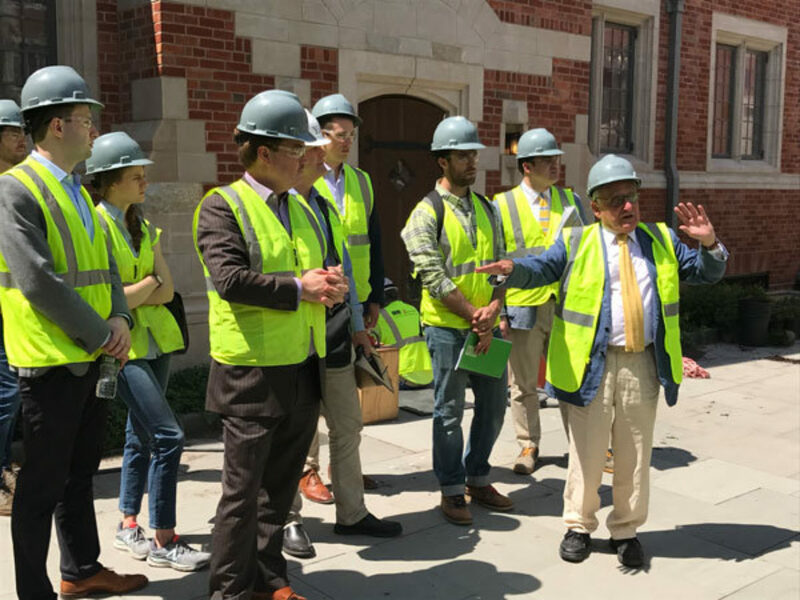 Recently several participants of the ICAA Young Members Task Force, as well as other young ICAA members and supporters, joined me for a special tour of two residential colleges at Yale that are scheduled to open this Fall semester; the colleges are named for Benjamin Franklin, who received an honorary degree from Yale in 1753, and Pauli Murray, a Yale graduate and groundbreaking civil rights activist, lawyer, educator, and author. 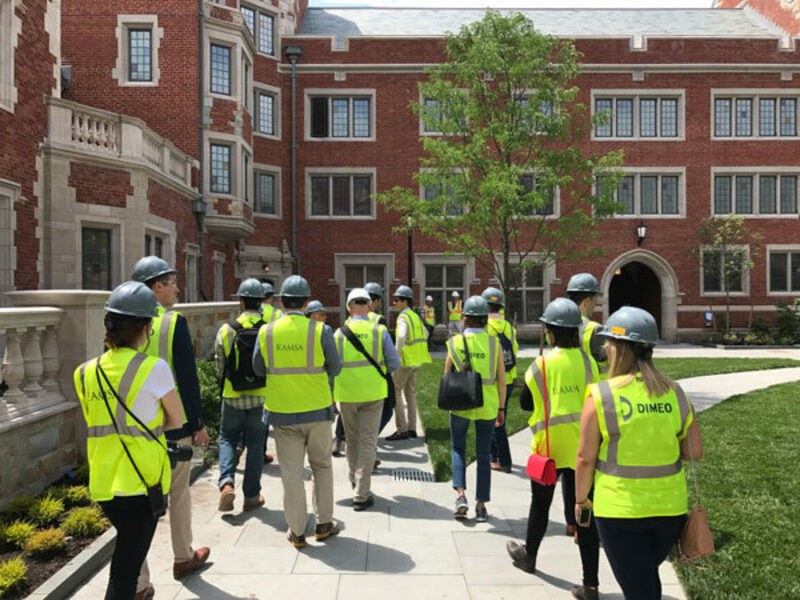 Led by distinguished architect Robert A.M. Stern, the tour offered a rare, insightful, and inspiring opportunity for our group to explore the residential colleges in their final phase of construction; as a Yale graduate, the experience was particularly meaningful to me. It is of course fitting that the new colleges were designed by Stern’s eponymously named firm. He served as Dean of the Yale School of Architecture for 18 years, where his impact on architectural education and students has been nothing short of profound. Stern, who is renowned as a lifelong practitioner and educator, was honored with an Arthur Ross Award in the Education category in 2016; he also received an Arthur Ross Award for his work in Architecture in 1991 and a Board of Directors Honor from the ICAA in 2007 (among numerous accolades). 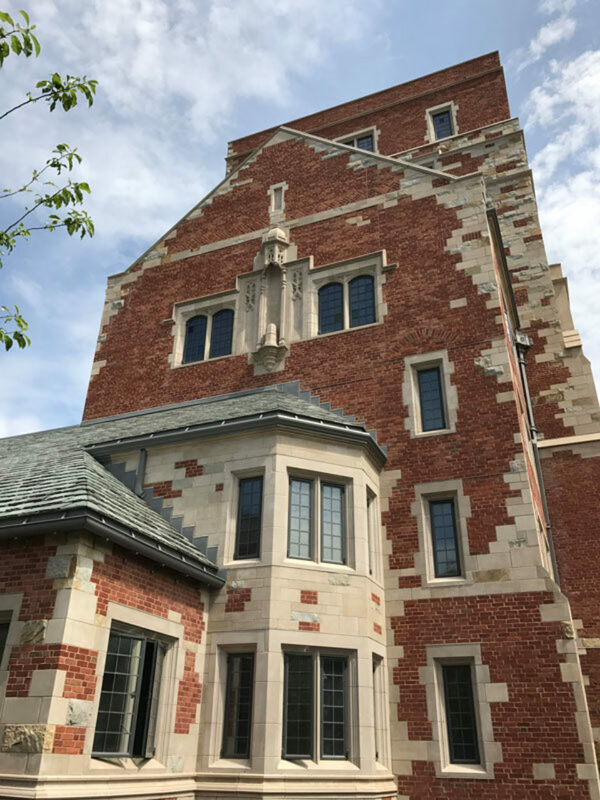 The design of the new colleges builds upon a mode of Gothic architecture that harkens to the numerous James Gamble Rogers buildings on campus. 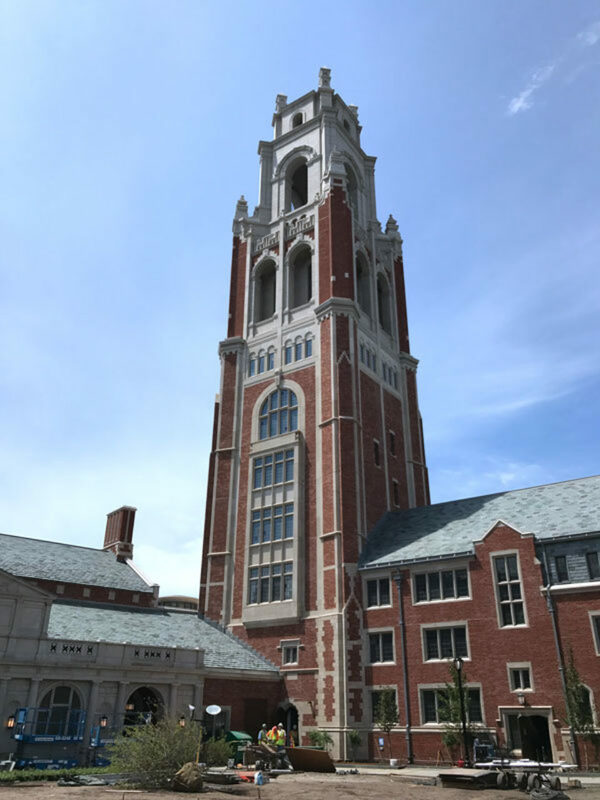 The bell tower at Pauli Murray College, for example, reflects Yale’s iconic Harkness Tower, and also serves as an important visual landmark, connecting the new colleges with rest of the campus. 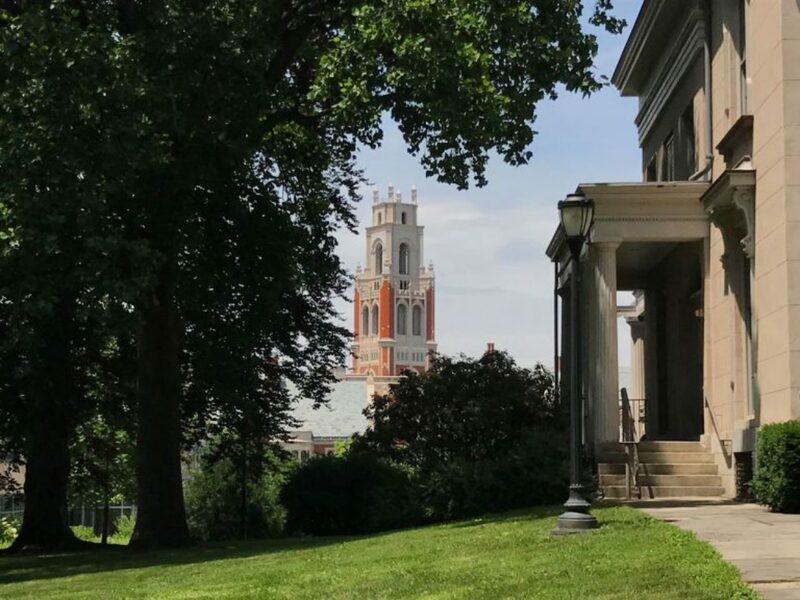 This visual synchronicity is, in part, what makes the new colleges so successful and fundamental to the future of the university’s built environment. 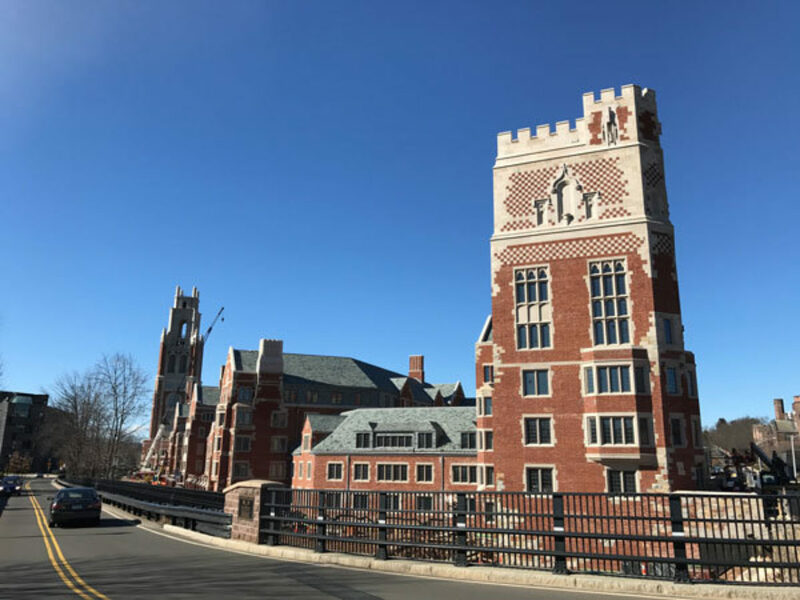 In addition to allowing Yale to expand its undergraduate enrollment by 15%, the Benjamin Franklin and Pauli Murray Colleges play a crucial role in bridging previously disparate sections of Yale – the main campus and Science Hill. The richness of the new colleges’ details is perhaps most unforgettable – from the exceptional ironwork in the gates and the exquisitely proportioned buildings, to the study and living spaces. Every detail has been carefully executed with the specific needs of students in mind. Needless to say, to be admitted as a student to the Benjamin Franklin or Pauli Murray College would be a dream come true! When I was a student at the Yale School of Management, my classes were frequently adjacent to the plot of land where the new colleges have been constructed. While my educational experience at Yale was extraordinary, I recall this area of campus as isolated and remote, without any architectural merit to speak of. 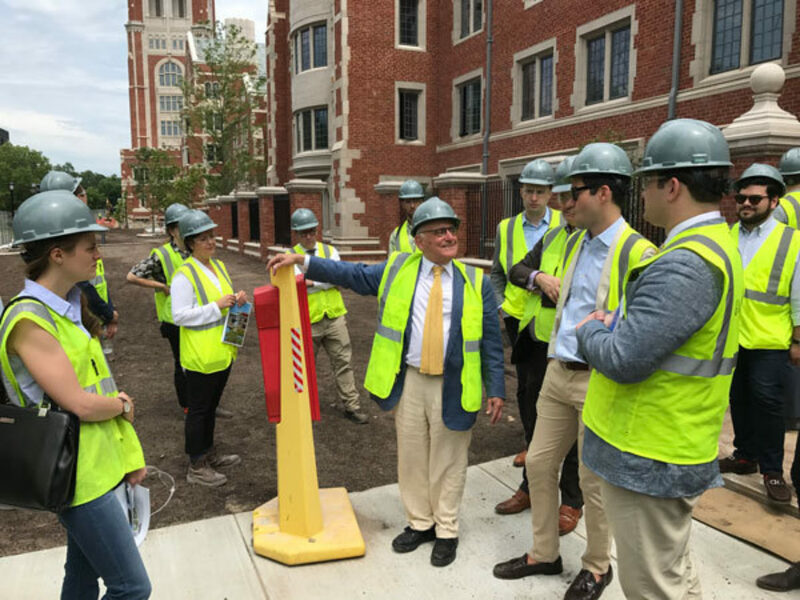 I am thrilled to see the space rejuvenated in such a dramatic and positive way by the new colleges, which also share a border with the Farmington Canal that is undergoing revitalization work with the addition of a new walkway and bike paths. 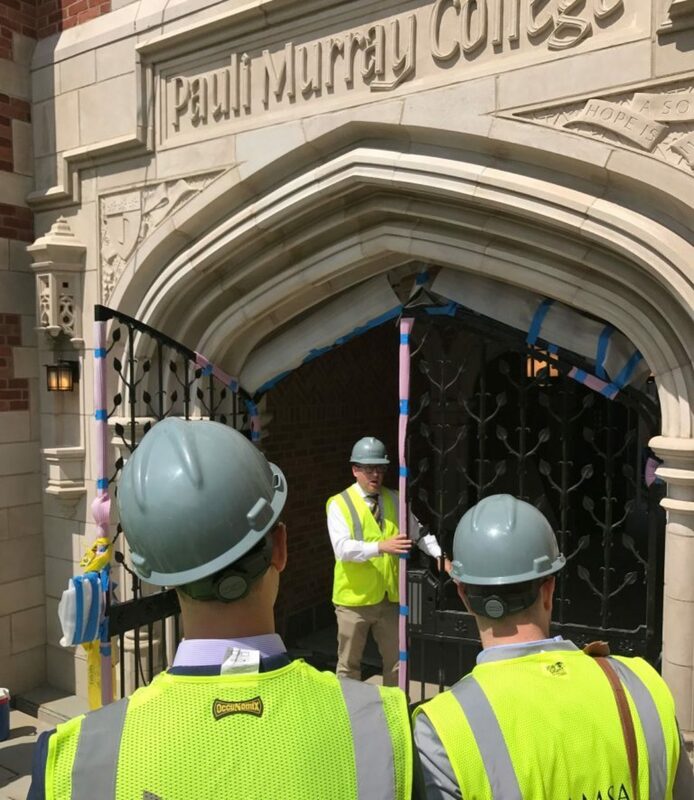 I hope that future students will be inspired not only by the words and achievements of both Franklin and Murray, but also that the built environment that surrounds them contributes to their own intellectual curiosity, growth, and accomplishments. I’m confident it will.